There are certain views that you can’t get just anywhere, and when you stay with us at Tanglewood Resort and Conference Center, you can experience one of the best views— the one between a horses ears. The smell of leather in the air, feeling the saddle shift with each step, and the sound of hooves striking the dirt path ahead of you are all part of the unforgettable experience of Texas trail rides at Tanglewood Resort. Saddle up with us and discover the Lake Texoma area like never before from the saddle of a horse for a unique horseback riding adventure you will always remember. Lake Texoma is a beautiful area that draws visitors from all over for Texas vacations. You can find an array of fun lake activities, fun local attractions, and much more. However, there is one Tanglewood Resort activity that you will not want to miss— Texas trail rides with Cowboy Andy! You will get a front row seat for some of the most breathtaking wildlife while enjoying the company of one of nature’s most majestic and capturing creatures. Plod along the trails as you take in the sights and allow Cowboy Andy to let you in on some of the areas most interesting natural secrets while making your way through the countryside. Whether you are a seasoned Tanglewood equestrian or have never ridden before, we can pair you with the perfect horse to take you out. 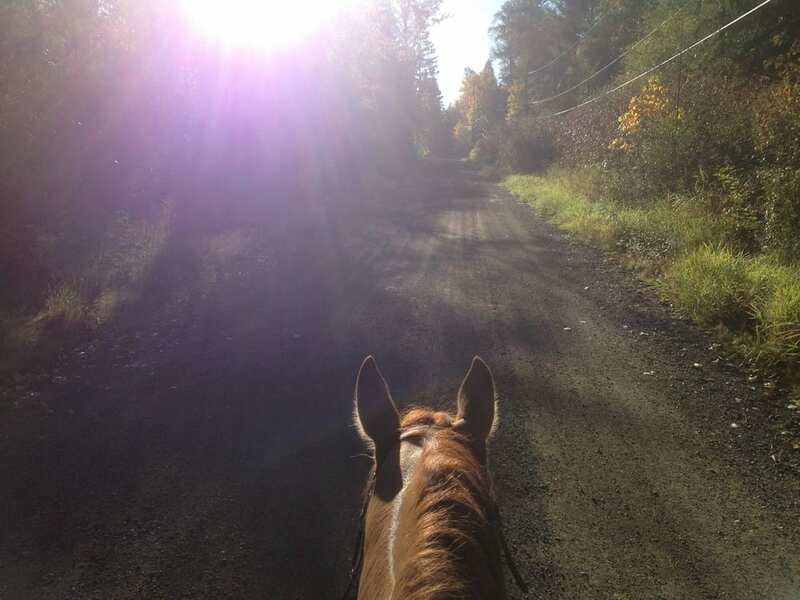 All of our horses are well-trained and enjoy heading out on adventures with our guests. 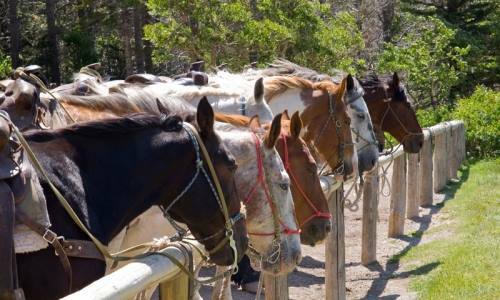 These Texas trail rides are ideal for families, couples, and groups looking for something new and exciting to do on their Lake Texoma getaway. While you get a taste of the natural side of Lake Texoma on our Texas trail rides, you can still enjoy the luxury of Tanglewood Resort and Conference Center during your stay. Relax by the pool, grab dinner and a drink at one of our fantastic eateries, or unwind with some special treatment in our spa. Whether you are looking for an exciting Lake Texoma adventure, a relaxing retreat, or fun-filled family Texas vacations, you can find it here at Tanglewood Resort and Conference Center!